Catch some Zzzzs, but first tell your friends that you're signing off to take a nap or to go to sleep for the evening. 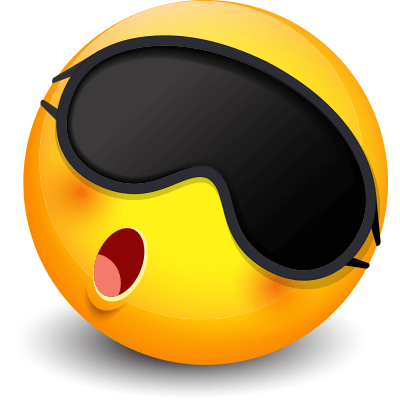 Even smileys need their beauty sleep as this one can attest! Our smileys will add personality to every post. Share them and inspire others to share fun imagery too.